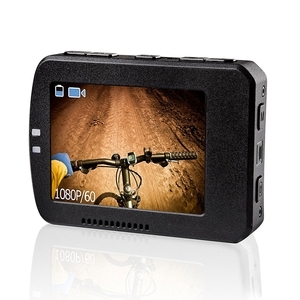 Veho Muvi K-Series Handsfree Camera Removable LCD Screen. 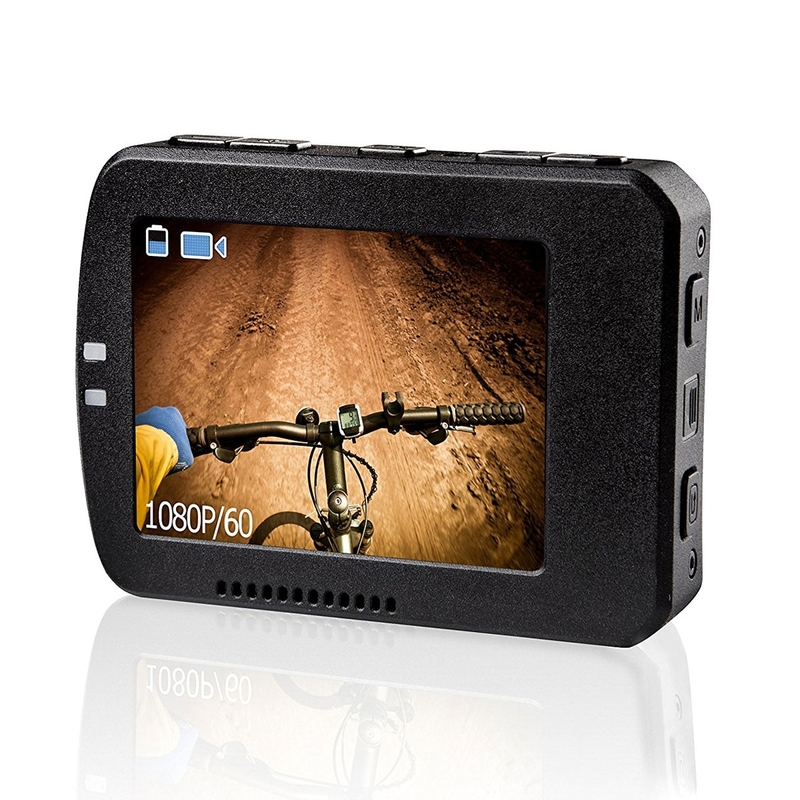 The MUVI™ K-Series removable LCD screen easily attaches to the K-Series cameras to enabling menu functions and playback of footage. Includes larger backdoor for waterproof case to enable screen to be used inside case.